The wrinkles are often made from the repeated facial expressions made by an individual over their lifetime. Performing anti-aging surgery or treatment should be based on the fundamental understanding of the muscles when making those facial expressions. 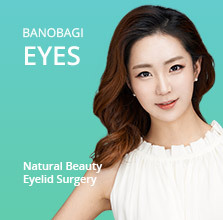 Based on our expert knowledge and exceptional surgical skills, Banobagi help to identify the behavior of certain facial muscles and use this to improve upon the causes of aging. 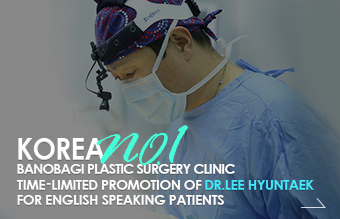 Therefore, the results appear in a more appealing and natural look for the patient. 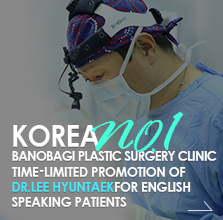 Dr. Ban Jae-sang has written with expertise, passion, and long experience in the field of anti-aging. 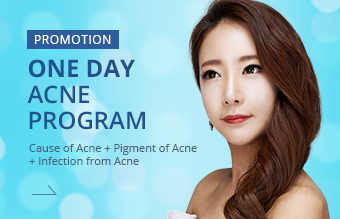 Facial aging and wrinkles are noticeable because of a decrease in the volume of facial tissues, the weakening, and retrogression of muscles in the face. 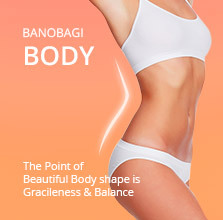 For natural beauty and appearance of the skin, Banobagi’s anti-aging system restores the elasticity of all layers of the skin, rebuilding and rehabilitating the aged tissues. 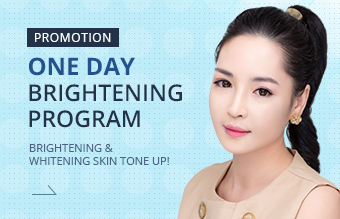 The experts at Banobagi strive to help patients maintain youthful appearance with long lasting and healthier anti-aging treatment. 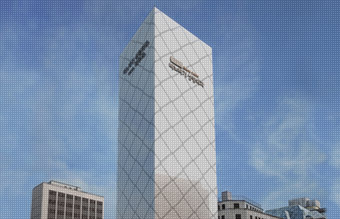 The wrinkles will be improved which appear on various areas"
Each part of the face has a different shape and different function; all of which ages differently. For the most effective results, procedures should be performed as per the characteristics of each unique area of the face and the individual. 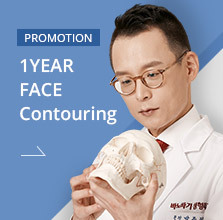 With our years of experience and techniques, Banobagi’s customized anti-aging surgery improves the appearance of each area of the face. A combination of techniques for better results. The experts and doctors in Banobagi constantly develop their expertise and study individual cases to improve upon and perfect better techniques and skills using conventional methods. For example, the newest method of lifting surgery together with the use of elastic bands has shortened the recovery period and greatly improved the surgical effects. In addition, SVF stem cells have created better surgical outcomes and we have developed and used combined effects by using X-tox. 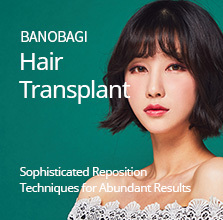 This application of advanced surgical techniques, which are based on accumulated experience and through the use of modern technology, is how we ensure the highest satisfaction for our patients here at Banobagi. 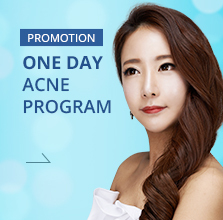 Most people considering to have anti-aging procedures are in their middle ages or older. Patients are often worried about anesthesia, the surgical procedure itself, as well as the recovery period and difficulties they may face in relation to their health or age. 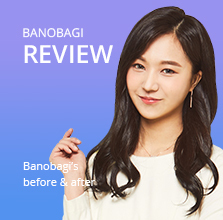 While Banobagi has extensively studied anti-aging treatments and surgeries over the years, we have also put great effort into understanding the recovery process of our patients. 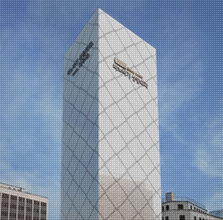 Banobagi strives to provide patients the proper care to ensure a safer, more effective, and easier recovery. 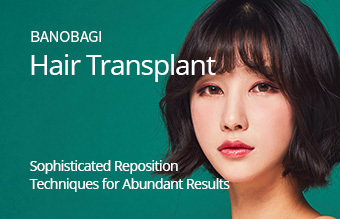 Based on these basic principles, the specialists and doctors at Banobagi are constantly devising new surgical methods with combined procedures to help accomplish the desired and satisfactory results a patient deserves!